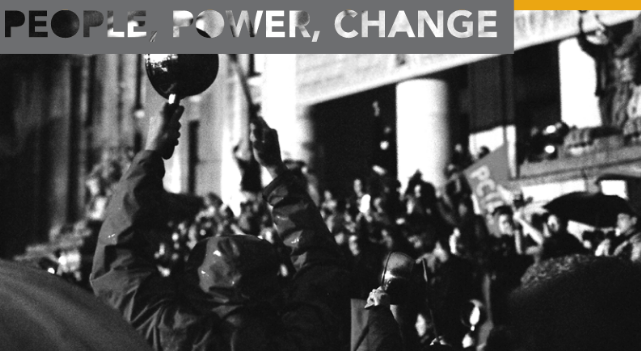 Organizing: People, Power, Change – for a Renewable Kootenays! oin us for this FREE series of training workshops in Rossland, Castlegar and Slocan! In these evening workshop, you will learn the skills you need to effectively organize campaigns and build leadership amongst the community for sustainable communities.